Barton James is the President & CEO for the Air Conditioning Contractors of America. His position is responsible for representing ACCA on industry issues before Congress and the Administration, as well as overseeing all political advocacy and ACCA-PAC operations. 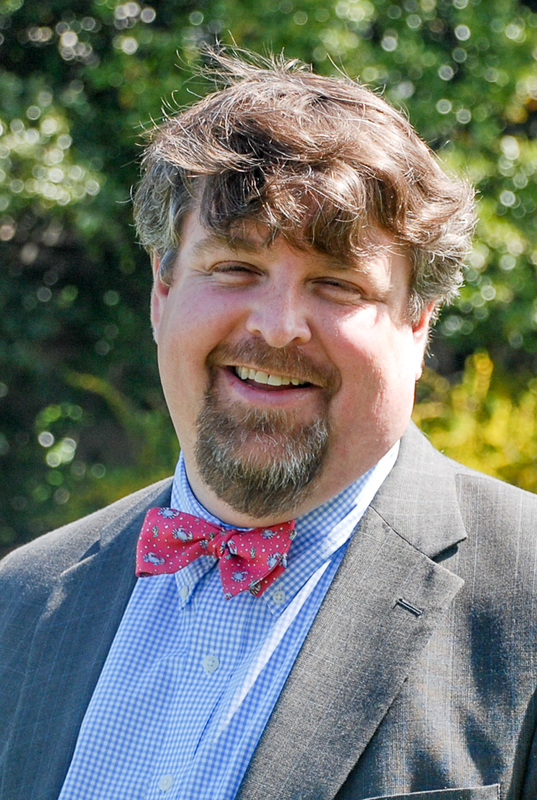 Prior to joining ACCA, James spent 13 years as the Executive Director of the National Mitigation Banking Association, Director of Advocacy for the Land Trust Alliance, and Director of Public Policy for Ducks Unlimited. During this time, he designed and implemented strategic plans, built political advocacy campaigns, and directed lobbying activities to establish, maintain, and improve relationships with key policy makers. James has also worked as a staffer with former Congressman, Jay Dickey (R-AR), political operative, and served as a political appointee in the Bush Administration at the United States Small Business Administration, the United States Department of Agriculture. James grew up and received his education in southern Arkansas. He lives in Alexandria, Virginia, with his wife Danielle and twin boys Palmer & Preston.